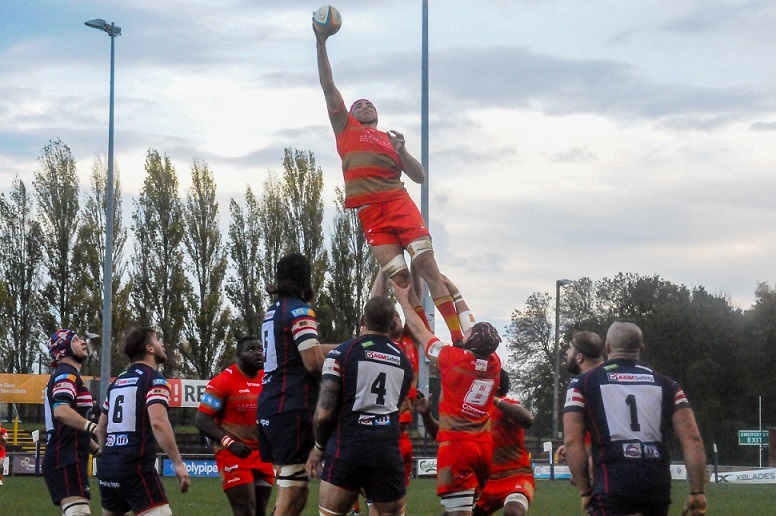 Director of rugby Rowland Winter and his coaching team have “pressed the reset button” in preparation for Saturday’s round 20 Greene King IPA Championship home game against Nottingham. 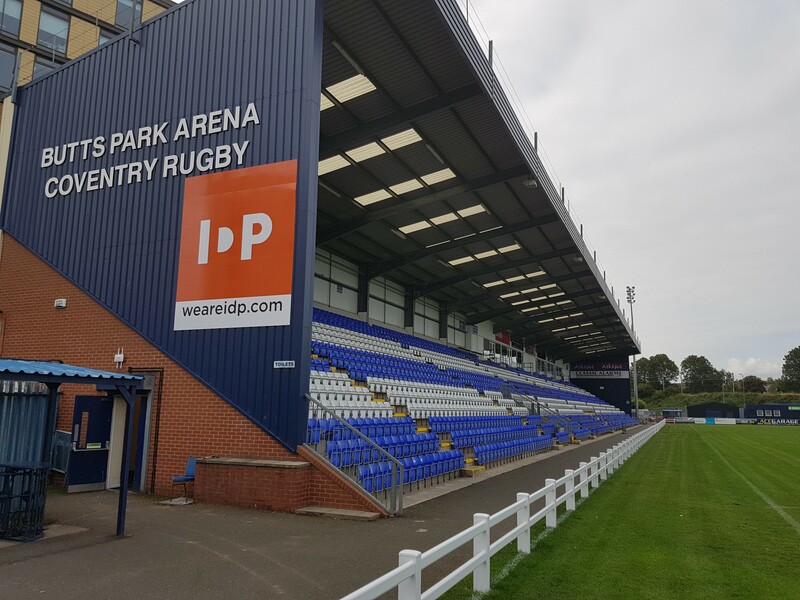 Cov’s worst sequence of the season brought consecutive losses to London Scottish, Ealing and Yorkshire Carnegie during March. But with trips to Doncaster and Jersey to follow, the East Midlanders are the final Butts Park Arena visitors of the season and Winter said the ten days since the Blue-and-Whites’ defeat in Leeds have been used to good effect. “We’re looking for a big improvement on last month when we know we had a dip in form,” he said. “We’ve used the last week to break down our game against Carnegie, identify the faults then build things back up incorporating some improvements. “It’s not the first time we’ve had to press the reset button this season and we’ve responded well previously. In addition to long-term injury absentees Luc Jeannot, Nile Dacres, Tony Fenner, James Stokes, Dave Brazier and Kailus Hutchinson, only back-rower Adam Peters is certain to miss Saturday’s game due to a broken hand suffered against Carnegie. Cov’s coaching group hope that dual-registered Northampton flier Tom Emery will be available having missed the last two rounds of Championship action due to Saints’ Premiership Shield commitments. In addition, Alex Woolford is back from suspension and challenging for a second-row shirt, and according to Cov’s boss a number of other players are also in contention for places in the matchday 22. “The starting line-up will be reflective of performances in recent weeks,” he said. “It may therefore be that we make a few changes and give opportunities to lads who deserve them based on their performance in training. Having lost only a handful of 40-plus home games since he took over in 2016, Winter has challenged his current squad to end their BPA campaign with a strong display against opponents with whom they have become very familiar this term. “It is important to finish off our home season with a win for many reasons – including the points and the league table as well as for the fans and our own confidence,” he said. “Our home form has been pretty good over the last three seasons although it has taken a bit of a knock this year against London Irish, Doncaster and Ealing. Posted in News and tagged Butts Park Arena, greene king ipa championship, Nottingham Rugby, Rowland Winter.